Hunningham, Warwickshire. Near to Offchurch. 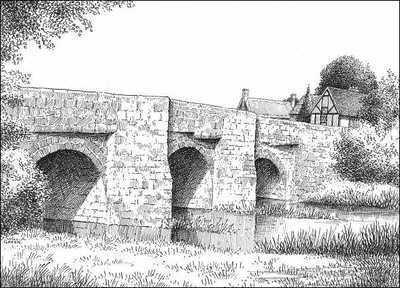 The picturesque old bridge over the river Leam.